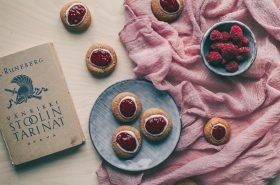 This time we’ll talk about a really precious gift that Finnish nature gives us. Chaga mushroom (or Inonotus obliquus, Latinisation of the Russian term ‘чага’ ), is a fungus. 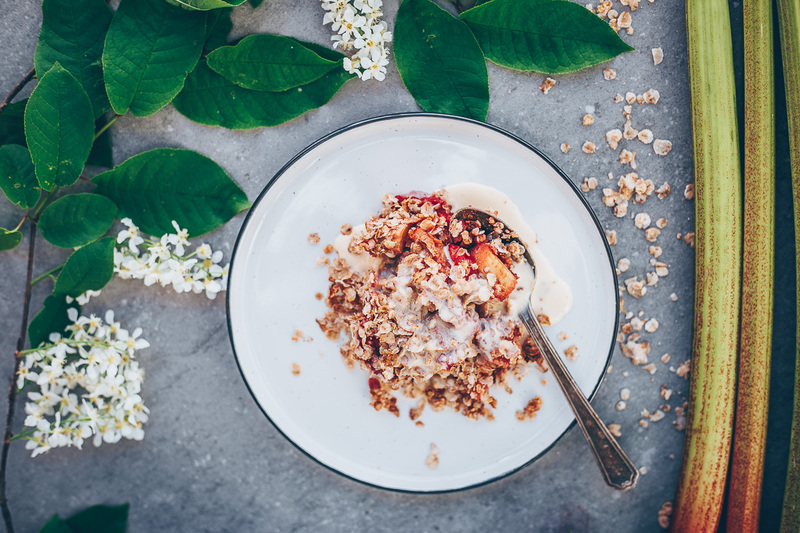 It grows only in dead or dying trees, but it should be collected only from living trees because, in a dead tree, it loses quickly its healing properties and its effectiveness. 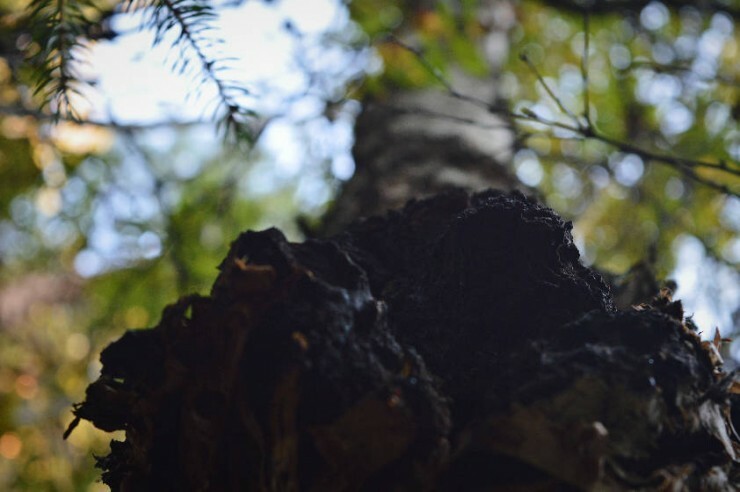 Typically chaga mushrooms can be found in trees that are at least 40 years old. The majority of them grow in birches but also in other trees like alder and aspen. It is present in 20% of the wounded birches in Finland. Chaga multiplies, so when you find one, look around because there might be others close by. 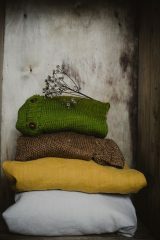 Especially in some part of Russia (like in Siberia) and in Sami areas, they have used it a very long time, since the foundation of their cultures. It is principally used boiled with water as a substitute of coffee or tea. In Russia it is common also for medical purposes, for example to prevent and to cure cancer. Minerals: Calcium, cesium, iron, magnesium, phosphorus , potassium, rubidium, silicon and sulfur. 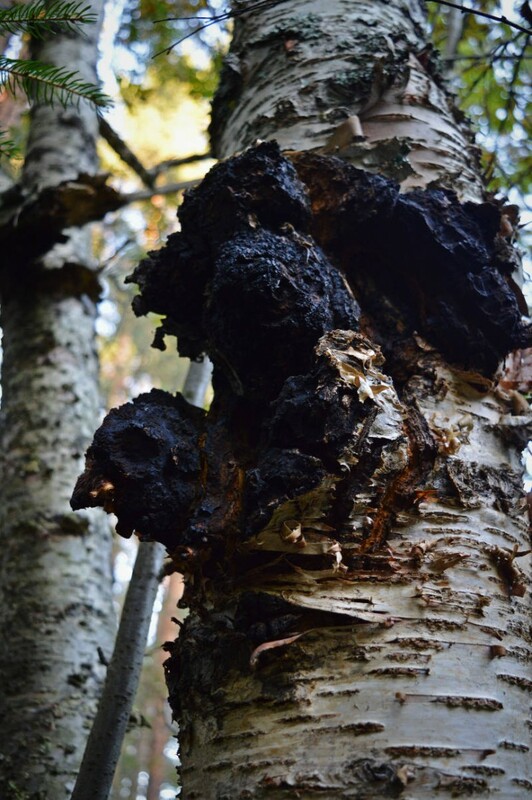 Chaga mushroom does not contain any traces of lactose or gluten. 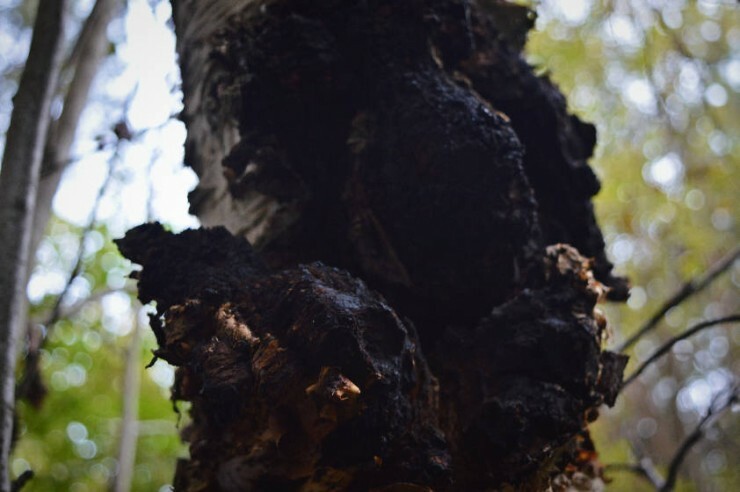 Chaga has to be picked in clean places, far from city or factories because since it’s a mushroom it collects pollution and metals. Find an old forest because there you can find old wounded trees so your chances of finding chaga will grow. When you are in the forest, concentrate in the ragged looking trees. 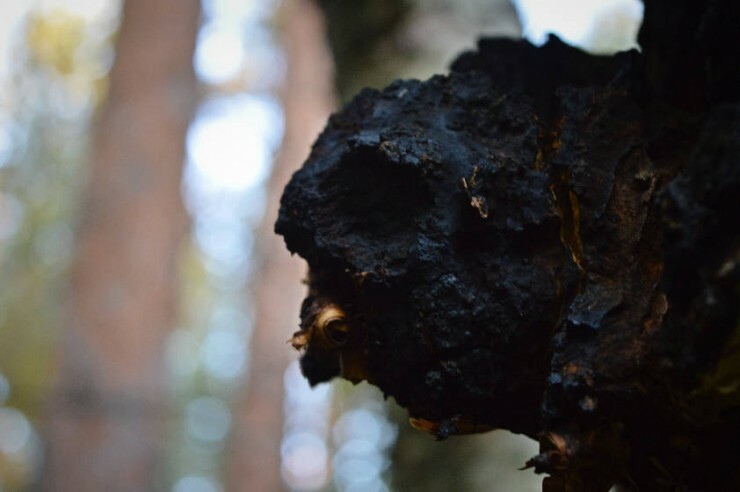 It’s easy to recognize chaga because of its carbon black color, so you can easily see it even from far away. Once you find your chaga, get it out with a small ax or saw. It will not be very difficult since the mushroom is softer than the wood. Avoid to wound the tree by making a clean cut. And still some questions for you.. Is chaga mushroom well known in the area you live? Have you ever noticed these mushrooms in forests? Have you or some of your friends tried it? Some info where taken from the book kindly donated by Jaakko Halmetoja “Chaga mushroom”, soon available also in English.